Athens can be a town of many fun nights and relaxing days, but it’s also a city of hustling business people and students running on a tight schedule. While still a city rooted in Southern culture, Athens is catching up to larger cities in terms of health and wellness culture. Every bride wants to feel confident and glowing on their big day. See what Athens has to offer to get you feeling like your most confident self on your wedding day. 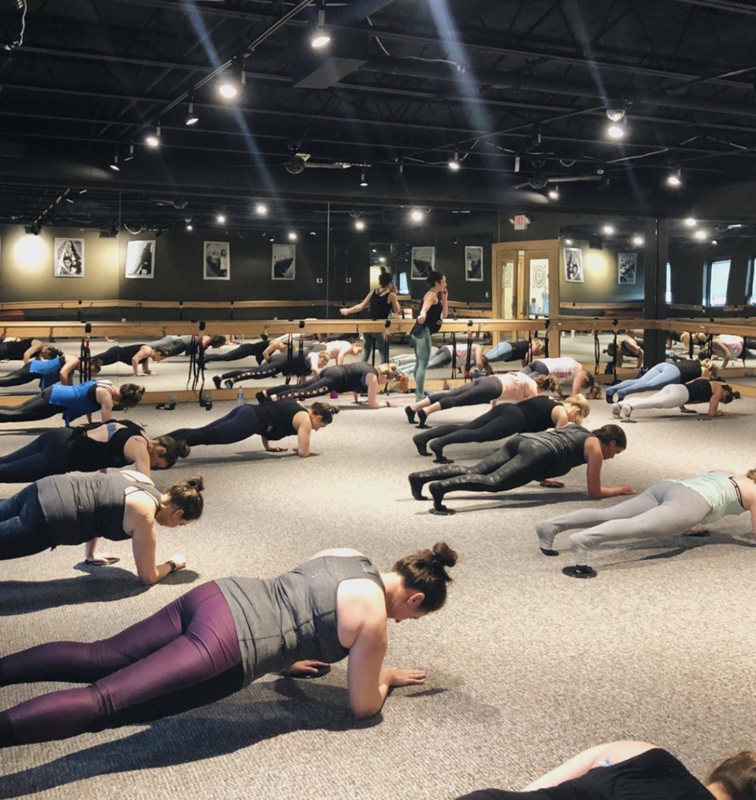 Athens Pure Barre was voted best place to get fit in The Flagpole Magazine’s yearly favorites of the city. Pure Barre is a 50 minute full-body workout of low impact and small isometric movements that produce huge results. When muscles reach a fatigue point, they begin to shake – the quiver is the sign of change! Clients see results in just 8-10 classes. Clients can even host private classes for their bridal parties in preparation for their wedding, or if feeling ambitious, the day of the wedding! The new kid on the block, Burn Boot Camp offers 45 minute boot camp style sessions Monday through Saturday. Burn extends their specialization past fitness and offers focus meetings every three weeks to focus on nutrition habits and set personal goals. 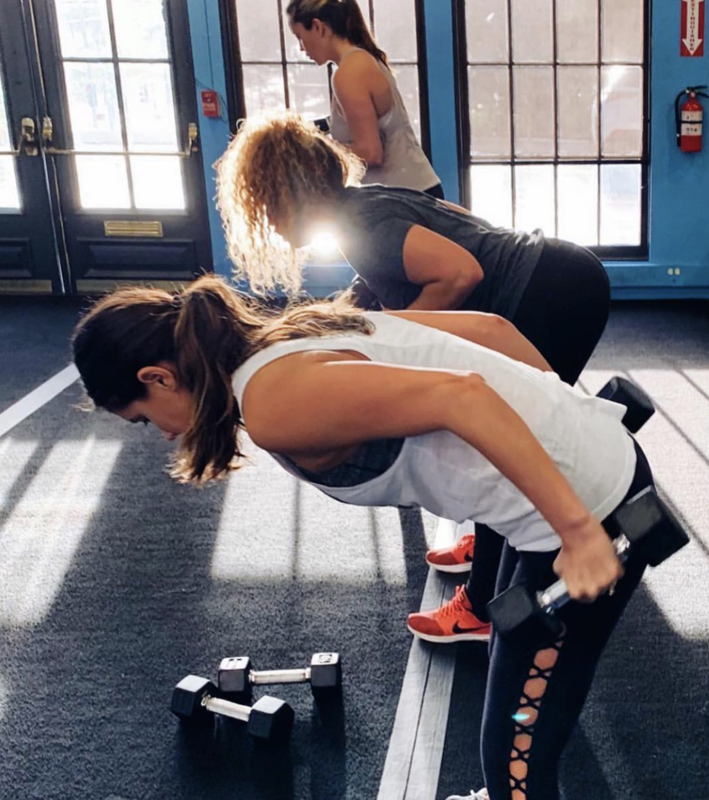 Invest in the “Bleed Blue” package for a 12-month lifestyle transformation program with unlimited classes and access to gyms across the nation. Dip your toe in the water and sign up for a free 14 day trial. 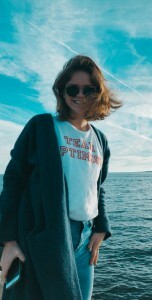 Perfect Portions was started by Kaeti Shurling, a UGA undergrad alumna with degrees in dietetics and nutritional science. As a registered dietician for three years, Kaeti started Perfect Portions to focus on individual client’s nutrition lifestyle and create a nutrition plan that caters to his or her lifestyle goals. Clients can choose from five nutrition counseling packages, ranging from $195 to $640, that all include a meet and greet as well as an initial and follow-up sessions. The difference in packages varies with the amount of follow-up sessions chosen. Kaeti also offers four meal planning packages, ranging from $35 to $255, that focus on individual client’s energy, schedule, and food preferences. Kaeti also offers grocery store tours for $75 per hour. You pick the store and she can help the extensive aisles feel less daunting! 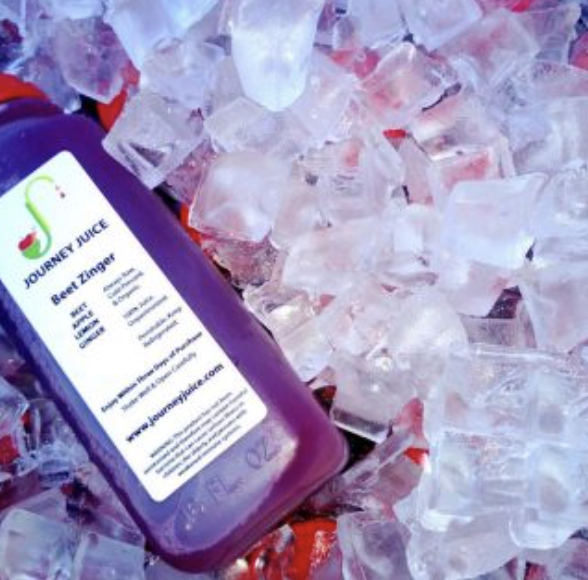 Located in Normal Town, Journey Juice is locally-owned and locally-sourced offering raw, cold-pressed juices. Each juice contains between two to three pounds of fruits and vegetables with no added sugar or water. Try their Just Greens juice for a punch of miracle vegetables or their house-made Vanilla Almond Milk for a take on a healthy milkshake. 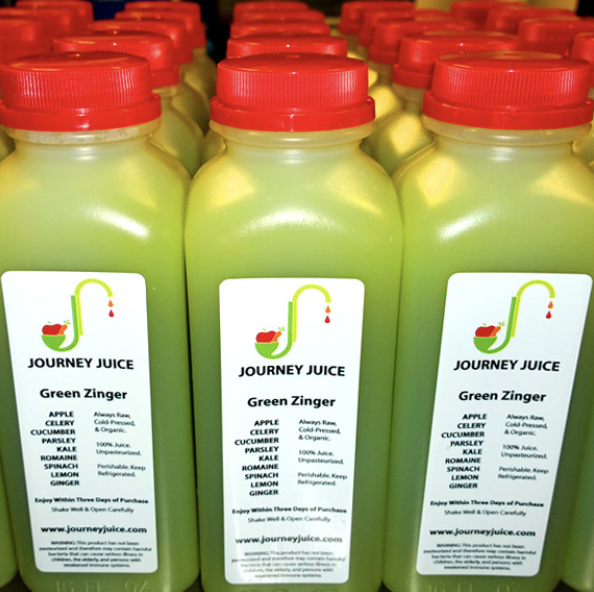 Journey Juice also offers three levels of juice cleanses: the beginners, the juicers, and the epic. Depending on your needs, contact their storefront at 706-850-0707 for your maximum detoxification!